Get This Pair of Free Digital Books from iPad Educators! 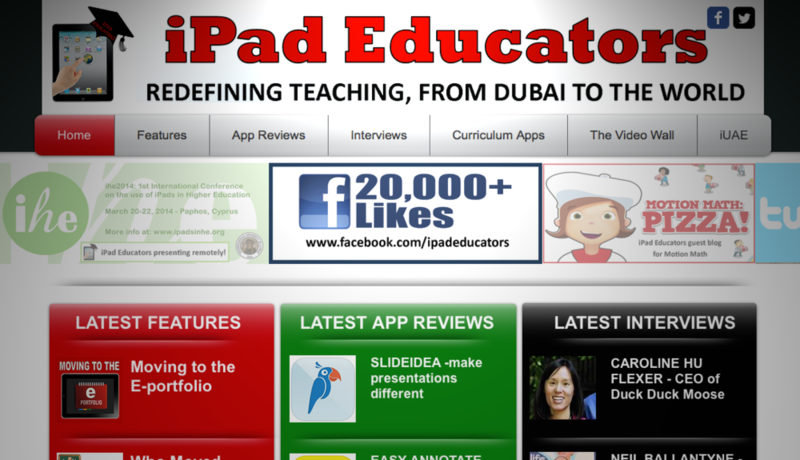 iPad Educators is a great website with the tagline "Redefining Teaching, From Dubia to the World." The website is run by four educators and is non-commercial, which is great because their app reviews are not paid for by the app developers (as I have discovered, many app review sites get paid to write their reviews). iPad Educators also has featured articles and interviews with iPad educators. I think the best thing on the site is a pair of digital books. Steve Bambury and Luke Rees wrote Redefining the Task: Constructive Apps for the 21st Century Classroom and Redefining the Task Again: More Constructivist Apps for the Modern Educator. The books were made using the Book Creator iPad app and can be read in iBooks on iPad or Mac (or other software that can read ePub documents). Between the two books, nearly 50 apps are spotlighted. Each app's page in the book has a brief description and lots of screenshots. Many also have audio or video. 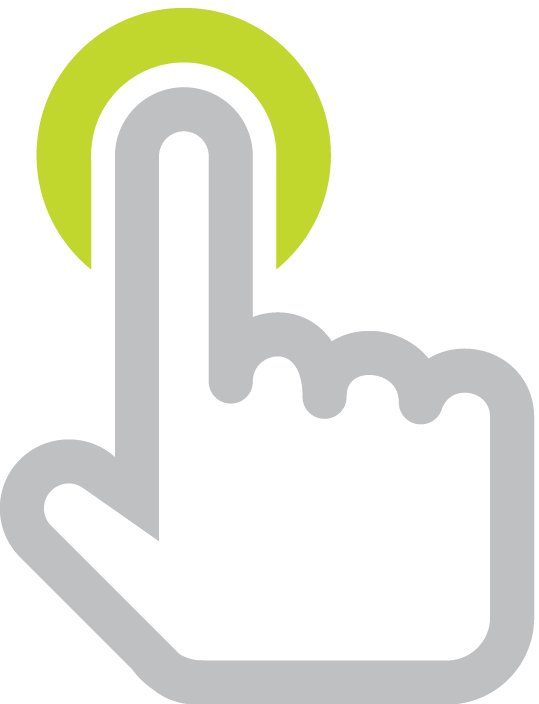 Clicking an app's icon on each page will open the App Store so you can easily get the app. Head on over to ipadeducators.com and download Redefining the Task: Constructive Apps for the 21st Century Classroom and Redefining the Task Again: More Constructivist Apps for the Modern Educator. In case you are interested in the apps spotlighted in the books, I've used Apple's iTunes Widget Builder to make the lists embedded below.